At Beautiful Smiles, we offer a number of professional teeth whitening options to help you attain a whiter, healthier-looking smile. The natural aging process, consumption of certain foods and beverages, and other factors can lead to discoloration and staining on the teeth over time. With advanced teeth whitening treatment, these effects can be dramatically reduced for results that bring forth a brighter smile that you’ll be proud to show off as much as possible. Our cosmetic dentist, Dr. Harold A. Pollack, offers ZOOM!® teeth whitening procedures that are performed as an in-office treatment that can provide you with instant results. The procedure is followed up with custom trays and gel for touch-ups that can conveniently be done at home. These treatments can be ideal for individuals who are looking to quickly boost the appearance of their smile for an important upcoming event or simply to enhance their confidence in the way they look. With professional ZOOM!® teeth whitening, you can have the smile that gets everyone’s attention! Dr. Pollack will evaluate the condition of your teeth during an initial consultation. He and his dental team will answer any questions about teeth whitening you may have and recommend the best option for your needs, goals, and schedule. In cases of excessively deep and dark stains, porcelain veneers or other alternatives may be suggested. 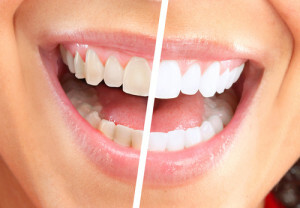 With that in mind, teeth whitening has proven to be a very effective treatment for patients who wish to lighten the shade of their teeth for whiter, brighter results. Our practice utilizes the popular ZOOM!® teeth whitening method for our in-office bleaching treatments. This procedure typically takes approximately 1 and ½ hours and offers immediate results. To begin the treatment, a whitening gel is applied on the surface of your teeth. Then, a special light will be held over the teeth to activate the gel. This process causes oxygen to filter through enamel, ultimately reducing the appearance of stains and discoloration. It’s important to remember that the teeth will still be susceptible to the effects of aging and the consumption of products that can result in discoloration over time. Good oral care and occasional “touch-up” whitening treatments can help maintain the effects of teeth whitening long into the future! If you would like the option of whitening your teeth on your own schedule, Dr. Pollack offers convenient at-home custom teeth whitening kits. These treatments also provide a stronger alternative to standard over-the-counter teeth whitening solutions. Our at-home whitening trays are customized for the best possible fit. An advanced whitening gel is placed in your customized tray and should be worn for approximately 30 minutes each day during a 10 to 14 day period for the best results. After the initial treatment period, we recommend once- or twice-a-month follow-up treatments to maintain the effects. 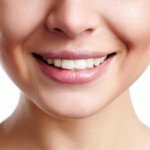 What is the cost of teeth whitening? Teeth whitening treatments are custom-designed for each patient’s individual needs; therefore, the overall price of the procedure varies. At times, the Phillips/ZOOM!® company offers special promotions. Once you have been examined and a preliminary treatment plan has been created, a member of our team will go over the costs associated with teeth whitening. Teeth whitening can be part of a comprehensive Smile Design or Makeover here at Beautiful Smiles. A Smile Design or Makeover is a customized procedure created to address a number of common aesthetic and/or functional concerns. It can combine a variety of procedures – including teeth whitening, porcelain veneers, and other restorative and cosmetic dentistry options – into one overall treatment plan that can help you completely renew and restore your smile. 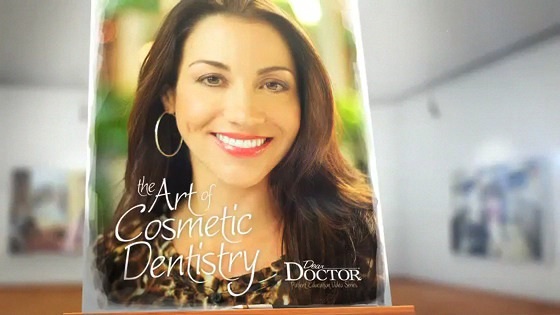 If you are considering a Smile Design or Makeover, Dr. Pollack can discuss all of your options with you and help you determine the best treatments for your beautiful smile. We are happy to answer any questions you may have about teeth whitening or other procedures available here at our practice. If you would like more information, or if you would like to schedule an appointment with Dr. Pollack, please don’t hesitate to contact us today.